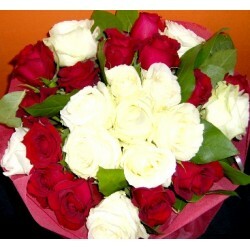 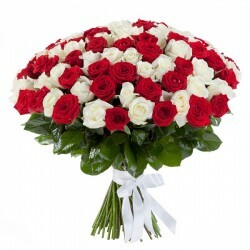 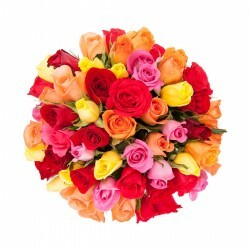 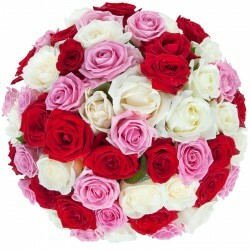 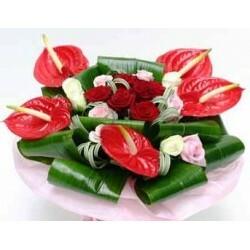 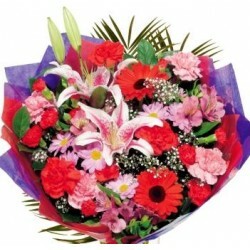 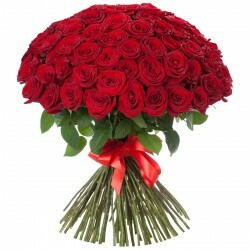 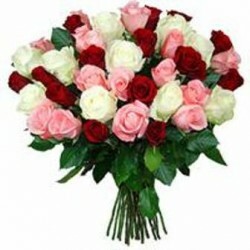 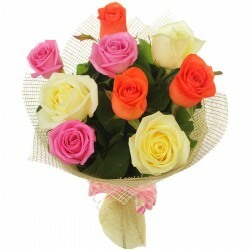 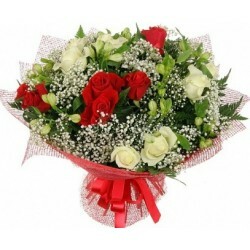 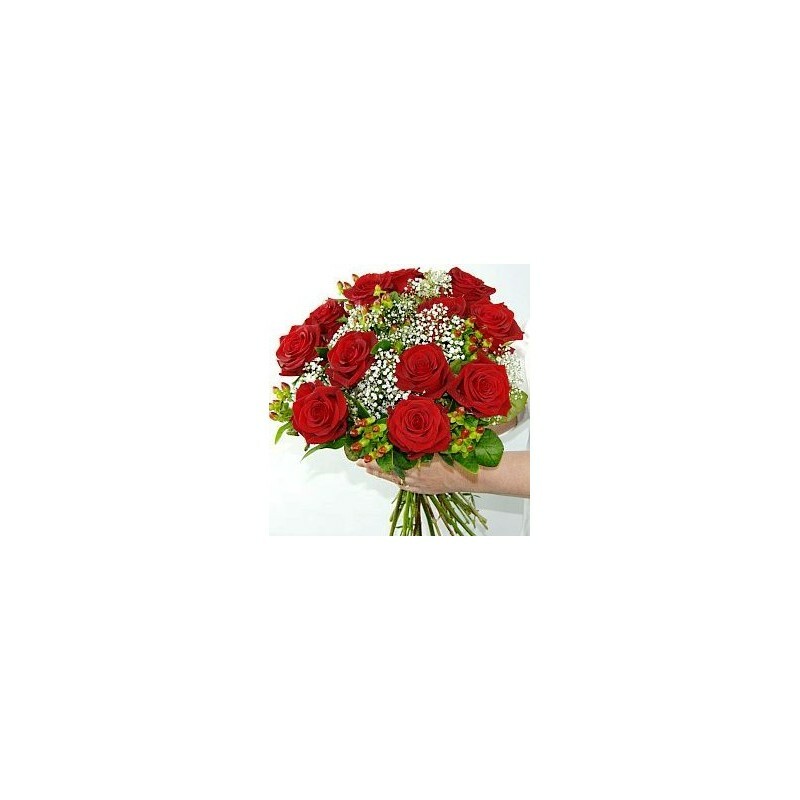 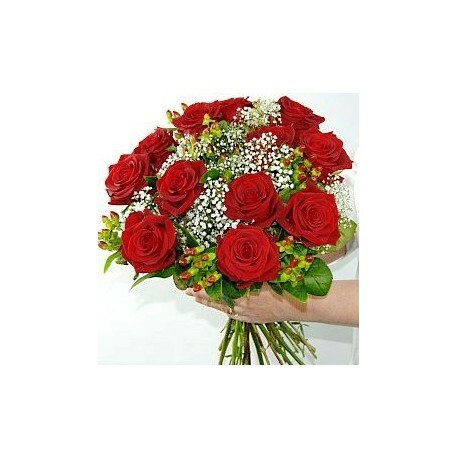 Bouquet 12 red roses - Florist Patras city - Milva Flowers! 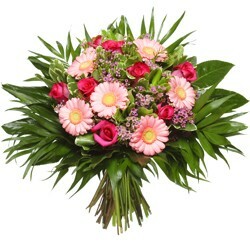 This bouquet of flowers delivered only to city Patras, Greece. 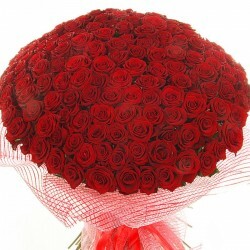 12 red roses in bouquet. 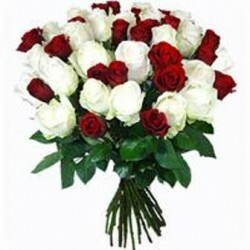 ΤΕΟ ΜΟΥ...1ΔΥΣΚΟΛΟΣ ΧΡΟΝΟΣ ΕΦΤΑΣΕ ΣΤΟ ΤΕΛΟΣ ΤΟΥ...ΤΑ ΚΑΛΥΤΕΡΑ ΤΩΡΑ ΑΡΧΙΖΟΥΝ..ΚΑΛΟΣ ΠΟΛΙΤΗΣ..ΒΑΣΙΑ!!! 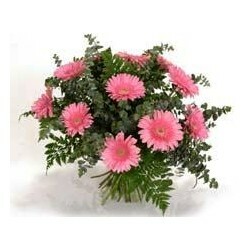 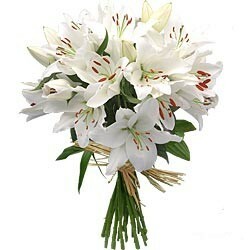 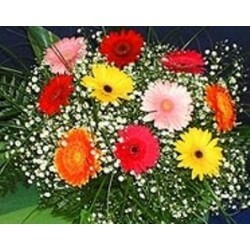 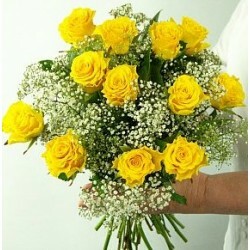 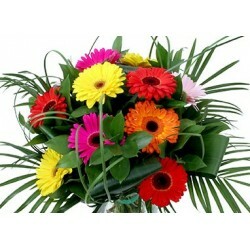 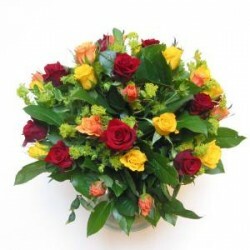 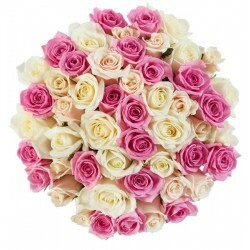 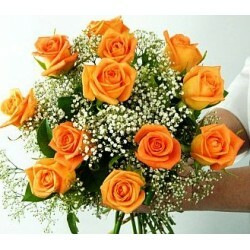 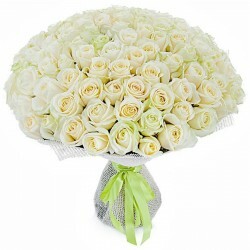 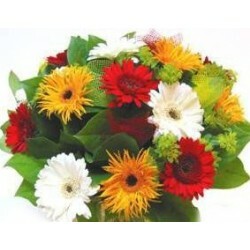 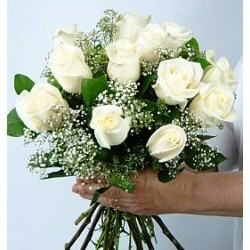 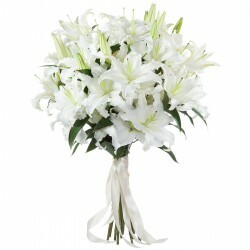 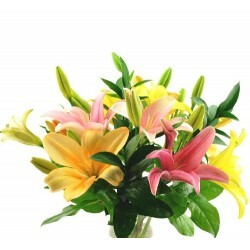 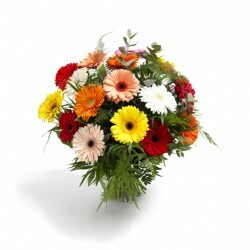 Bouquet of flowers delivery from flowershop Patras & Patras florist.